Here at last: Japan's finest nail clippers. 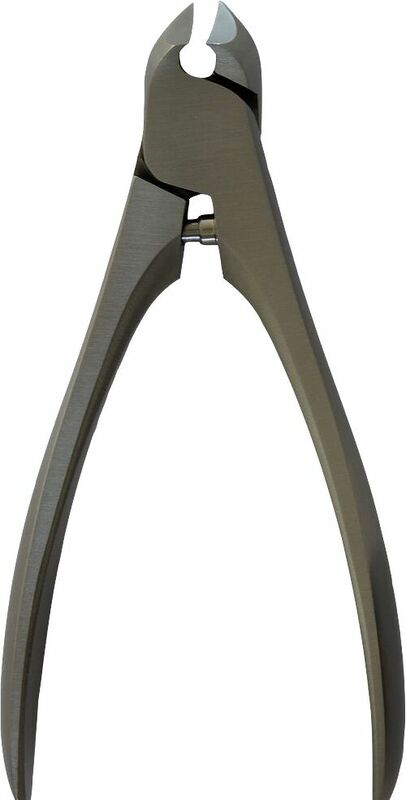 Beautifully engineered stainless steel clippers with a lovely smooth, precision cut. Particularly good at dealing with nasty cuticles. You will be amazed how much better these are than normal nail scissors and clippers, and how much fun nail clipping can become. Comes in a smart black tin and makes a great present.